Sewing Cotton Fabric on my Industrial Sewing Machine is definitely a MUST for my sewing business! When I purchased my JUKI DU-1181N, I checked to make sure this machine was able to sew cotton, as well as the thicker fabrics. Many folks told me that the DU-1181N was not meant for lightweight fabric, and they are correct! I would not sew garments, undergarments or piece quilts with this machine. However, I would recommend sewing cotton that is fused with interfacing or batting! Since I make lots and lots of bags, that is exactly what I intended to do! 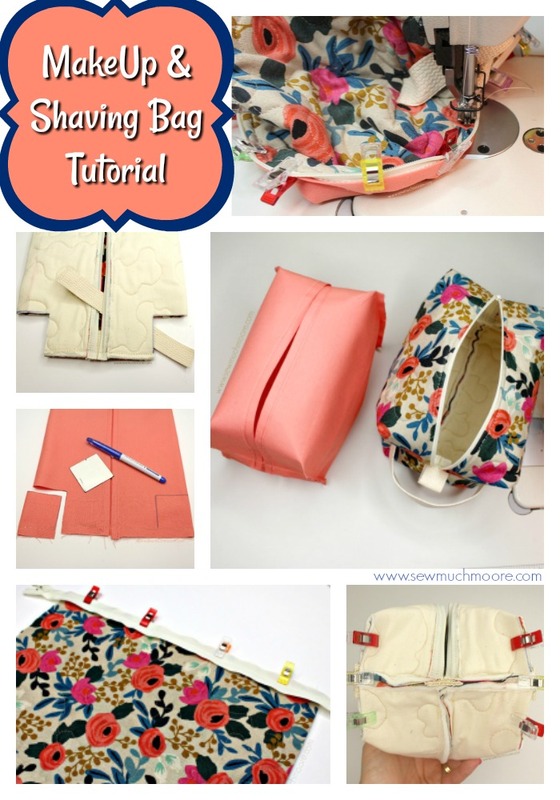 Check out my tutorial on how I create a makeup and shaving bag on my Industrial Sewing Machine! 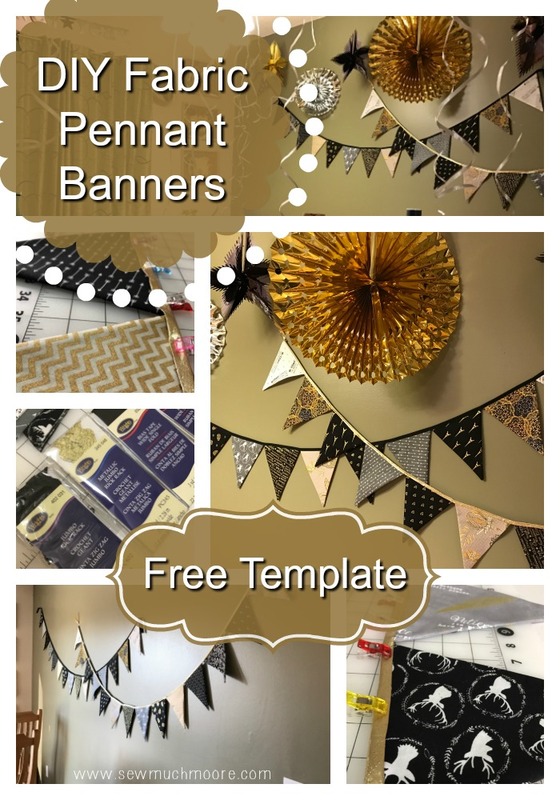 Use this link to purchase the cutting instructions. You’ll be emailed a download link for a file that references the assembly instructions in this tutorial and provides the cutting measurements for this tutorial. You’ll also be able to download this file in my shop. Bonded Nylon #69 Thread – This is the thread I use for my Industrial Sewing Machine. Step 1: Align and clip your zipper, right side facing the right side of your first fabric panel. Make sure your zipper head is facing the fabric. 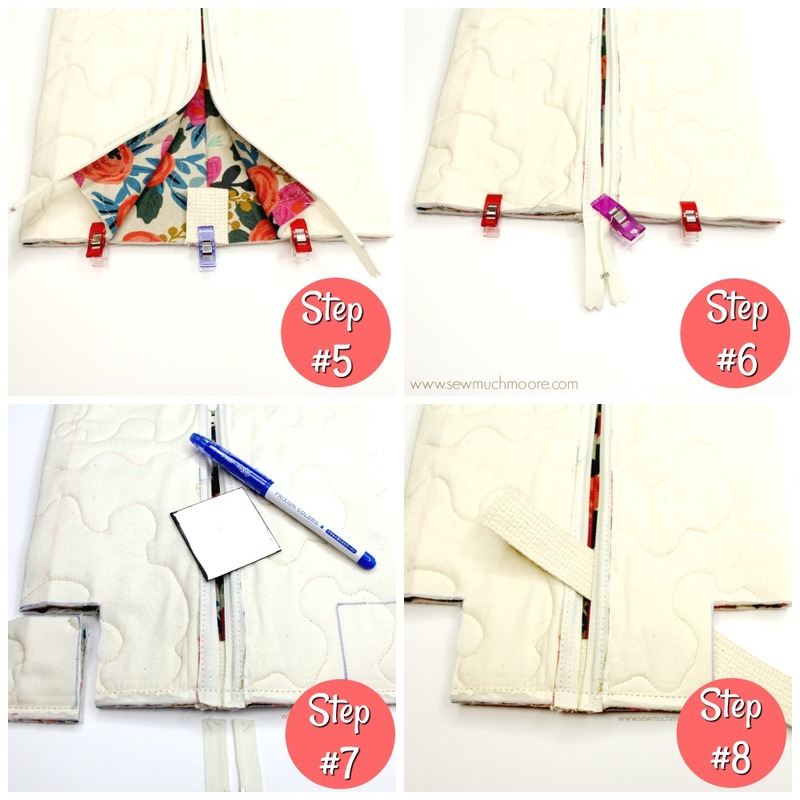 Using your zipper foot attachment, sew the zipper to the panel. Step 2: Align your second panel to top of zipper tape and clip in place. 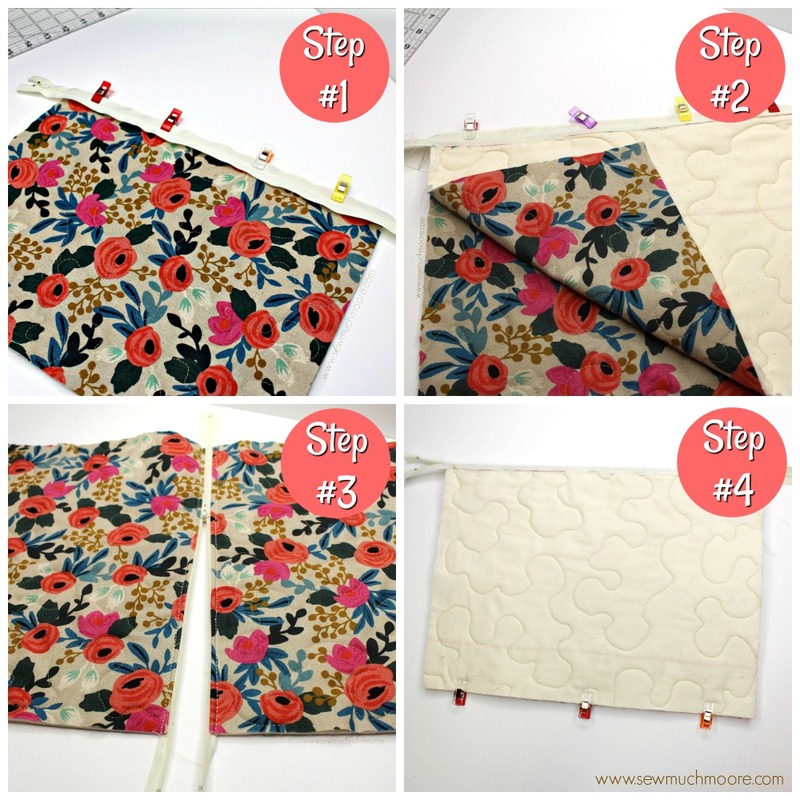 Sew your second fabric panel to the zipper tape. Step 3: Test your zipper to ensure the fabric is sewn away from the zipper teeth. Step 4: Place both fabric panels right sides together and clip the bottom raw edges so they are aligned at both sides and the bottom. Sew the bottom edge together. Step 5: Unzip your zipper about half way. fold the sewn fabric panels so that the bottom seam is in the middle and the zipper is aligned on top of that. Align and secure the raw edges together and insert the pull tab. Step 6: Repeat step 5 for the other side and sew the raw edges closed. Step 7: Taking your boxing template, draw cut lines on all four corners of the project. 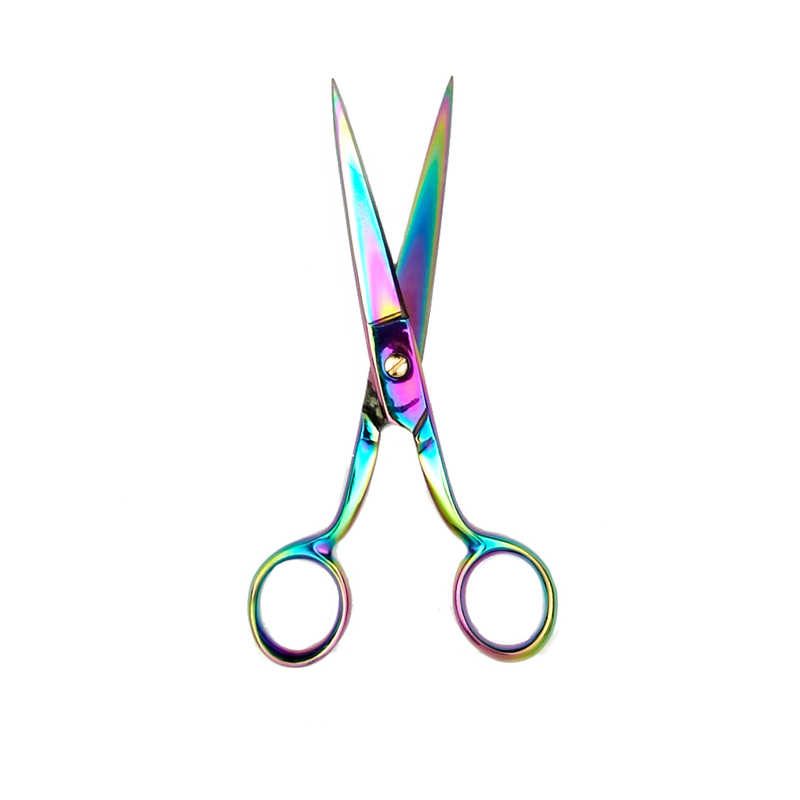 Using your sharp fabric scissors (these are the BEST scissors) , cut out the corners. Trim off the excess zipper tape. Step 8: Insert handle and prepare to close the boxed corners. Step 9: Align the handle in the middle of the boxed corner. Step 10: Use clips to secure. Repeat for the other end of the handle. Step 11: Sew these edges closed. Make sure you back stitch at the beginning and end of each side. It is also a good idea to backstitch the handle area as well since this is a high use area. Step 12: Repeat for the other side of the bag. Turn your finished exterior bag right side out. Step 13: Iron down the top edge of your interior fabric pieces. This will be your “zipper side”. 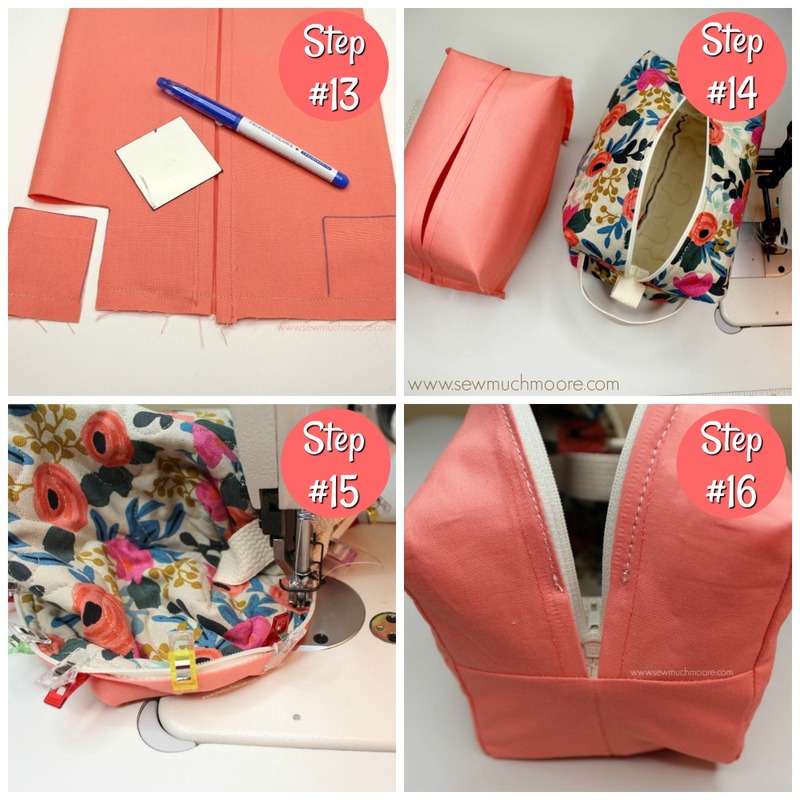 Repeat steps 5-11 on this interior fabric. Step 14: Place your inside out interior bag inside of your right side out exterior bag. 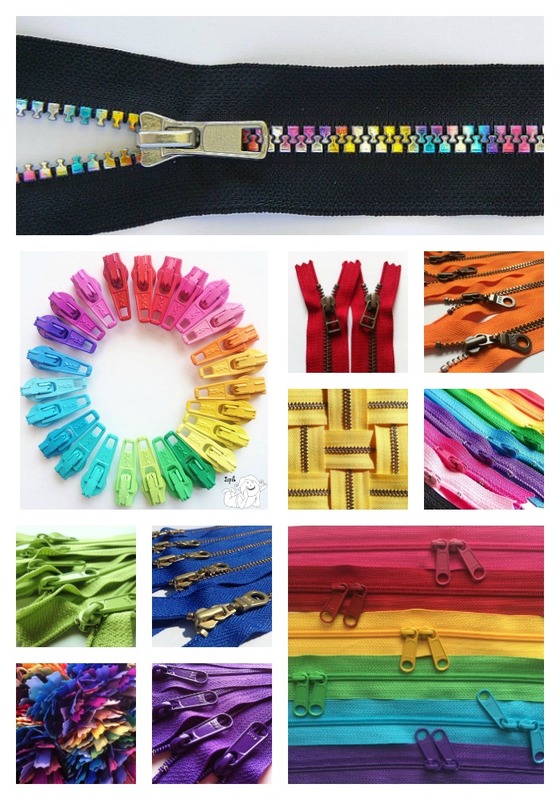 Using clips, secure the “zipper edge” of your interior with the zipper tape of your exterior bag. Make sure you leave room for the zipper to maneuver. Step 15: Following the existing seams, sew the lining bag to the exterior of the bag for both sides. You will not be able to reach your machine all the way to the end of each side. Be sure to backstitch. Step 16: Turn your bag inside out. Hand stitch the remaining section of lining to the exterior of the bag. Tack down each corner of the lining to the exterior so the lining does not shift around. Turn your finished bag right side out and enjoy! You can get these great suede zipper pull charms right here. They work great on so many things! I don’t know about you, but I LOVE a video tutorial as well! Check out my YouTube video which explains how to make my MakeUp and Shaving Bag! This is the fourth post of a series I have planned. Be sure to subscribe to my Newsletter so you can be the first to know when the next installment is released! 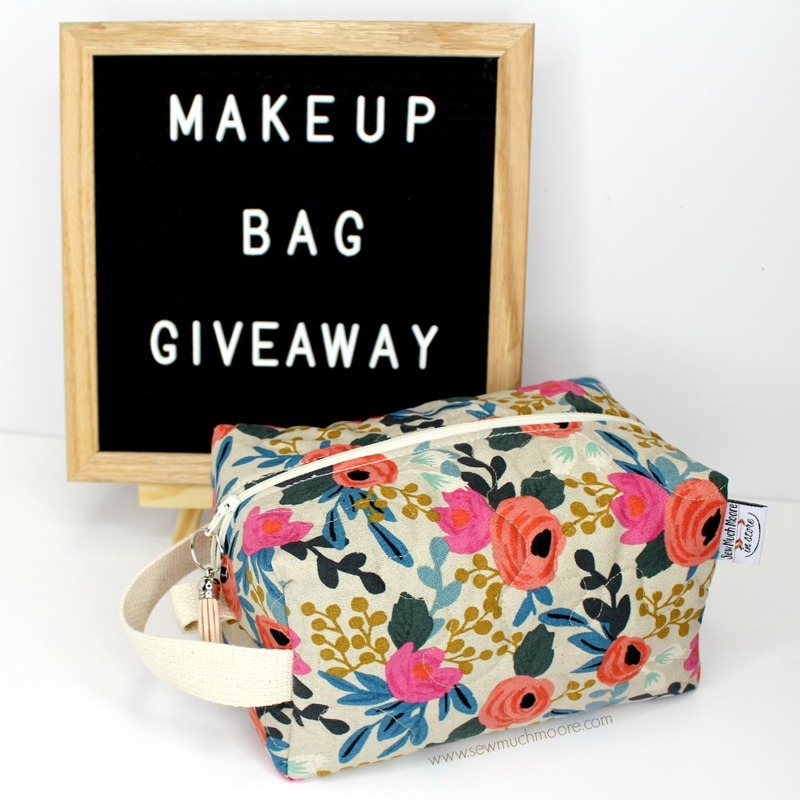 As a special treat, I offered this MakeUp Bag as a giveaway prize! This contest is over and I have already randomly chosen a winner. Thanks for all who participated and commented below! I loved reading you comments! I would love to give this bag to my Sister! She loves flowers! Great tutorial! Thanks! I LOVE sewing zipper pouches, they’re so fast and use minimal fabric. I’m excited to try this new pattern. I am loving what you are doing with the Tula Pink All Stars material, it looks great! 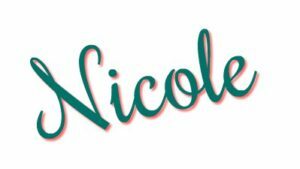 Nicole….great video! So fun to see your business grow. I love the cotton and steel print and would be tempted to keep for me!!! Thank you for the free download. My daughter lives in Moore, Oklahoma and this would be perfect for her! Fabulous fabric and great tutorial! I would add it to my best friends 60th birthday basket! Love the blog!! Thank you for the chance to win this beauty!! This is a cool bag! Thank you for showing how you made it. Your instructions and pictures make it look like something I can do. Thank you! I would love to have this bag for myself. I have worn out my current one, and that fabric is adorable. Try using a thicker batting. You could even try using some foam interfacing. The trick is to have the bag keep its own shape! Good luck in your sewing and let me know if you have any questions. I am happy to help! Love the bag and the tutorial. Thanks. I would give it to my granddaughter, who has a birthday coming up. Thanks for the great tutorial and chance to win! I got laid off in January and just started a new job. This would be great for my desk at work. I love this bag, you inspire me to create. I love that fabric, I would probably keep it for myself and try to make another for a friend. You have great pictures and easy to follow instructions. If I won I would give it to my sister Ana. I love how cute this bag turned out – would totally keep it for me!!! This looks like a great bag!! Love this bag looks easy to make! This is one of my favorite fabrics right now! So lovely………..and am pretty sure I would keep it for myself! Love the bag, you do amazing work Nicole. 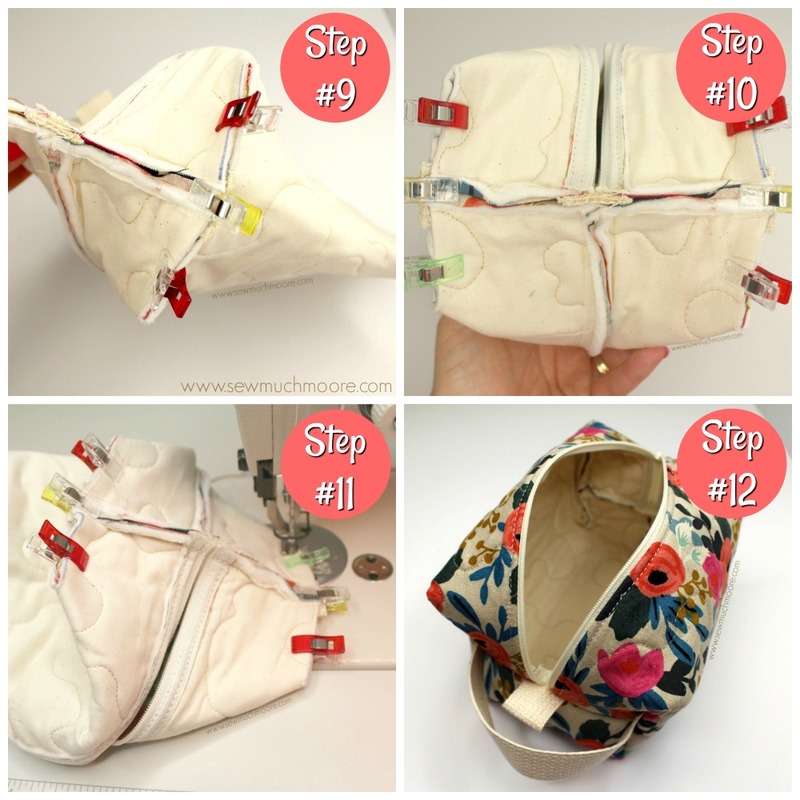 I usually dislike sewing bags but this tutorial looks great!! Love this print and the shape of the bag! Love this! And thanks for the tutorial. I have been wanting to learn to make this but was always intimidated. I’d have to keep this for myself. It is too pretty to give away! I will keep this. I love the fabric and need a new bag. Love that fabric print, it’s so pretty! As selfish as this might be I would keep this beauty for myself! Glad you got your AC fixed my friend. I love the shape of this bag…….. I would give this one to my Auntie over in Scotland when I visit next month Then make one for myself…after I am home!!!! thanks for the chance to win!! and the tutorial .. I love Nicole’s work and her Insta stories! I love sewing pouches and video tutorials make it so much easier. I love it!! I’m going to give it a try. Not the best sewer but I won’t know unless I try! I will probably keep it for myself!! This cute bag would tempt me, but my daughter travels often and I thi nk she’d love the print! If it’s this floral one, I’d keep it for myself. If it was a manly one, I’d give it to my 18 year old who needs a new one. Would love to make one in bicycle print, if there is any, for my two mountain biking, road biking sons! These are my favorite types of items to sew! I love this! What a great idea!!!! It came out so perfect! Love this bag! Thanks for sharing a video tutorial along with the pattern too! It makes following along “sew” much easier. Your bags are so lovely, i will have to Check your tutorials to made one. I love this bag. I have a bunch of pieces of football team fabric that I was not sure what to do with, but I think I found my answer!! I will experiment with my brother and make him a Bears bag. Thanks for the idea!! Your tutorial is very thorough, which I appreciate when I’m working on a sewing project. If I won the bag I’d probably keep it for myself because I absolutely adore that rifle paper co fabric and it would be challenging to find the same fabric to make myself a bag like this. This is so cute I think I’ll keep it for myself! Looking forward to sewing one from your tutorial. I always look forward to seeing your posts! Your blog and tutorials are the best! I love the fact you take the time to comment to your followers. 🤗 I woud probably give to my daughter…she works so hard between her job and family. She deserves a treat! So pretty! Congrats Robyn! 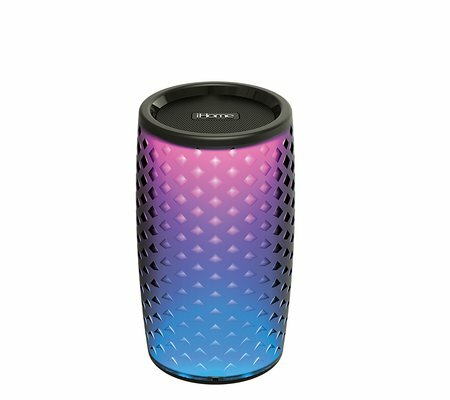 You are the winner of my random drawing! I will send you an email for additional details. Yay! I would give the bag to my future niece for her wedding shower gift! I love your design and how detailed your instructions are! Thank you so much! What a beautiful bag! I’m sooo overdue for a new bag! You are one talented lady! I’ve always wanted to sew but just haven’t invested the time to learn…..someday! Beautiful! I would gift this lovely to my Goddaughter! I would give this bag to my best friend!! This tutorial is wonderful!! Thank you!! 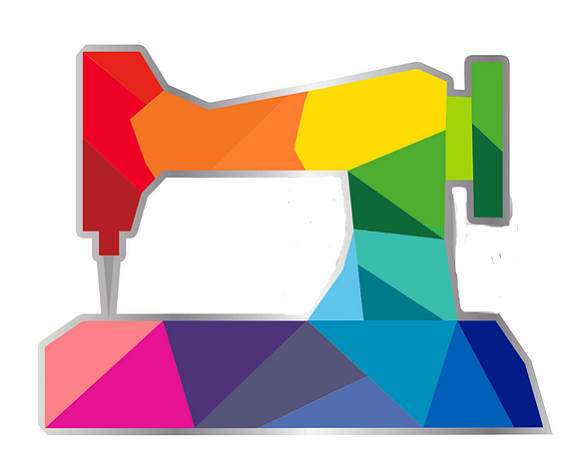 Love your functional sewing projects and great fabric choices! Great instructions on this blog post, thank you! Great bag! Going to make this for traveling. I think you are very inspiring! I’m a beginner at sewing…and I’m having a blast😁 I just put together my first Kristen Id wallet (My niece is headed off to College in Aug). I have to admit the first one is a bit of a hot mess but I cut out a new one to start last night and hoping to have improved result🤣 I love this Shaving bag…I’ll need to try one out for my niece too👍 I’m having so much fun with my new machine(Christmas Gift) and look foward to your insta stories…I love seeing all the pretty fabric! Being a beginner I’m still working with cheapo fabric but hope to get better fabric the better I get. I would like to maybe get to the put where i could maybe make something’s to sale #goals. I really enjoy your sewing and insight…Thank You! Love all your tutorials Nicole and especially the fabrics u use. I will surely make this bag for my husband coz he travels alot.thanx once again.